We have visted a number of UNESCO World Heritage Sites. 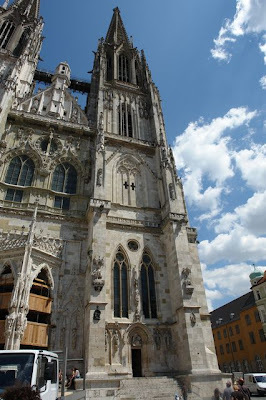 The Cathedral is in Regensburg the best preserved medieval city in Germany. 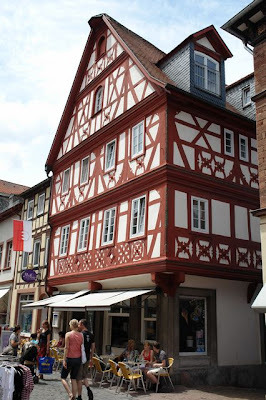 The half timbered structure is in Miltenberg which escaped the WWII bombings. 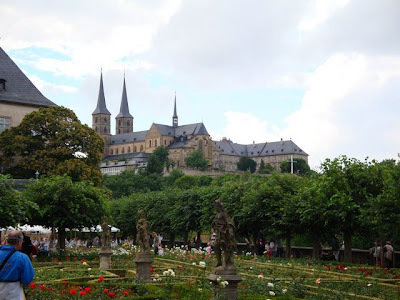 The Benedictine Monastery on the hilltop is how an home for older people in Bamberg. 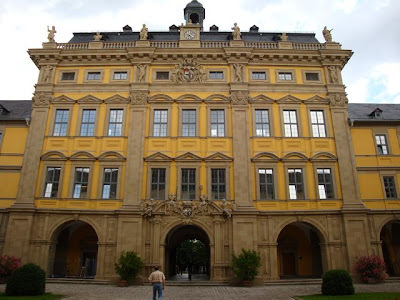 The Wurzberg Hospital at the top supports it's efforts with the sale of Wine. News about news to come!